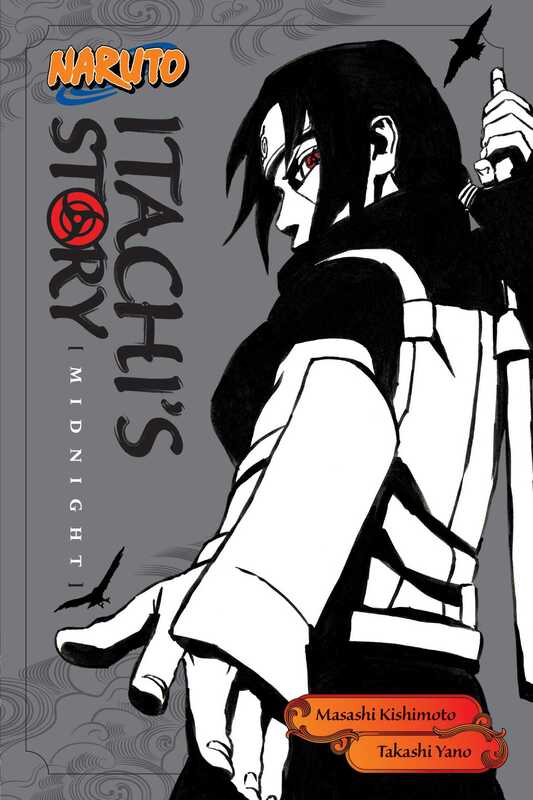 Together with his sworn friend Shisui, Itachi takes on a mission to assassinate a spy in the village in order to join the Anbu. The rivalry between the Uchiha clan and the village grows ever more fierce, until finally death comes for his friend. Despairing at both his clan and the village, Itachi heads into the tragic night with his new eye and a fatal resolve. The hope and the dreams he spoke of to his brother... The gentle yet cruel truth awaits.